Tomorrow! 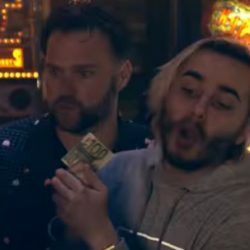 (May 17th) Pre-NYCPC Open Tournament at Modern Pinball! 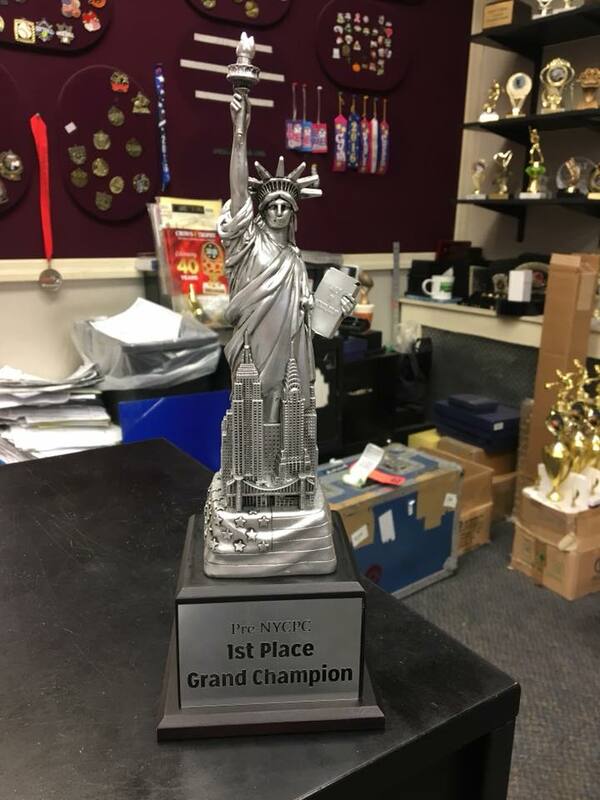 We hope to see you all on Thursday, May 17th at 7 PM at the Official Pre New York City Pinball Championships Open Tournament at Modern Pinball NYC! Registration opens at 6, first round starts at 7 PM sharp. 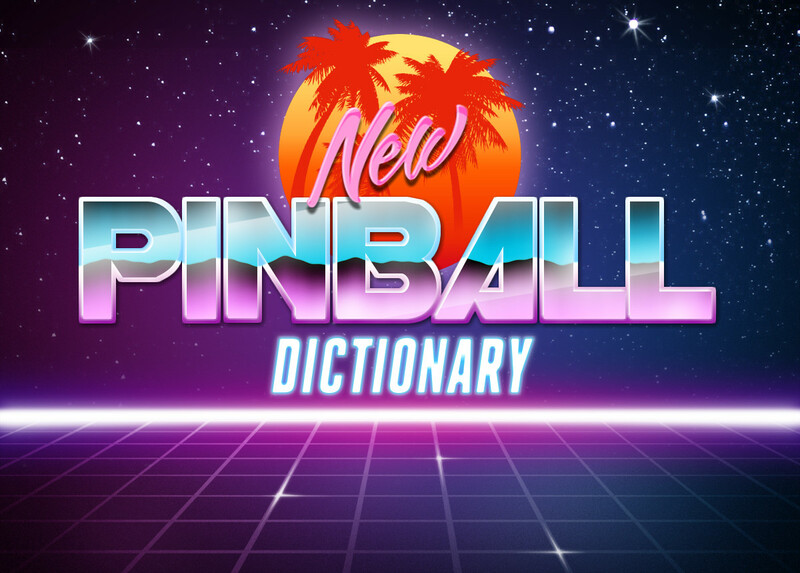 Greg Poverelli and Steve Bowden will be the tournament directors with Steve Zahler the owner of Modern Pinball as our host. We will have a great night of pinball to warm up for NYCPC weekend, which looks to be one of the best weekends in competitive pinball history; brought to you by Never Beef Productions in the heart of the best city in the world! Modern Pinball NYC is located in Manhattan at 362 3rd Avenue (between E26th & E27th Streets) a short distance from the beautiful Skyline Hotel where NYCPC will be held. 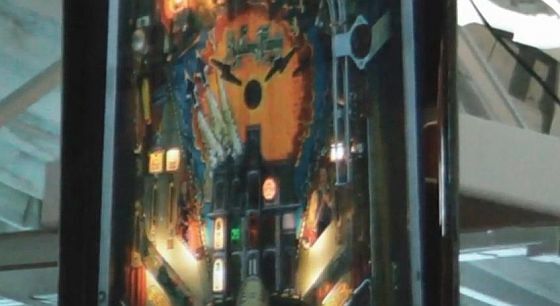 In addition to cash and trophies, free entries to the NYC Pinball Championships will be given out as prizes. 5 free entries to NYCPC will be a door prize as well as a Stern Guardians of the Galaxy translite, both given to a random participant! There will also be giveaways like passes/ shirts from Modern. 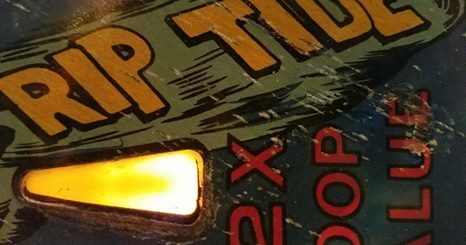 Please check out nycpinballchamps.com for up-to-date information on the NYC Pinball Championships taking place on May 18th-20th, 2018. 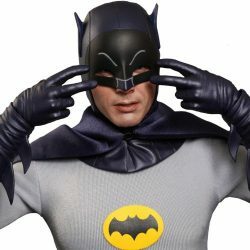 Please check out modernpinballnyc.com for travel directions, mass transit info, visitor information, games list and more. 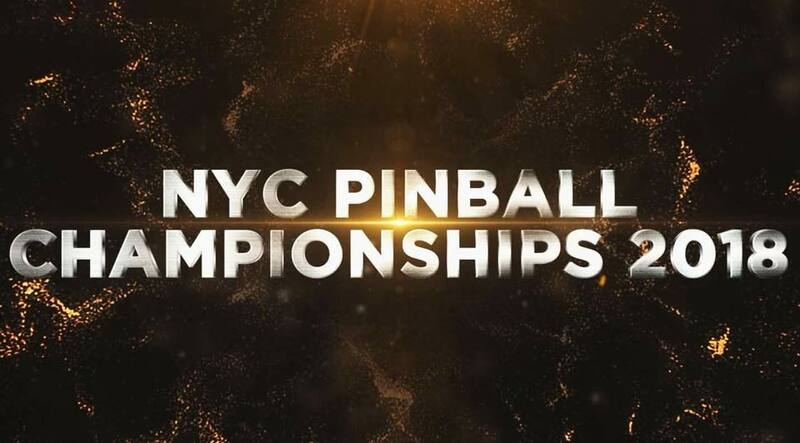 If you have pre-registered for the NYCPC the total cost will be $40 which covers your tournament entry and an all day pass to Modern Pinball NYC for Unlimited Free Play on all their machines ($15 per player will go towards the tournament prize pool). Non registered players for NYCPC will pay $50, $25 of which goes to the tournament prize pool. Steve Zahler wants to welcome you to NYC for a great time at Modern Pinball and the NYCPC, and he has generously arranged this discounted combo all day pass including the tournament so that visitors can practice and have fun from open to close if they wish. Please note that your entry to Modern Pinball NYC also grants you 10% of food and drinks at the Abbey Tavern around the corner just by showing your Modern Pinball wristband! This event will be capped at 64 players on the following basis: 4 reserved staff spots, 32 priority pre-registered players (see group page comment sections for details), and 28 players on a first come first serve basis. All money is paid to Modern and first come style registration opens at 6 PM. First round starts at 7 PM no exceptions, but you can join in late if you miss round 1. The tournament is open to all players, and will be a 3 strike knockout format played in 4 player groups (in some cases 3 player groups). 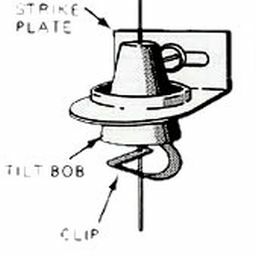 The bottom two players in each group receive a strike. After your third strike you are eliminated. We will play until there is a winner, using matchplay.events software. Group pairings will be based on Swiss standings, with games pick set to balanced. This is an IFPA endorsed event. 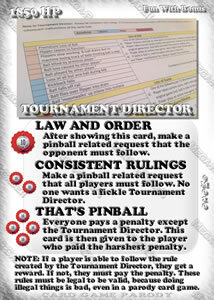 All final decisions will be that of the tournament directors, who will be utilizing the official PAPA/IFPA rule set. 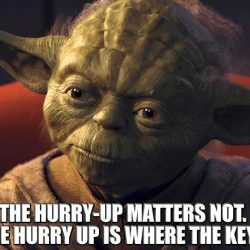 If time became an issue expediting format changes can be made by the directors as per IFPA approval and guidance.